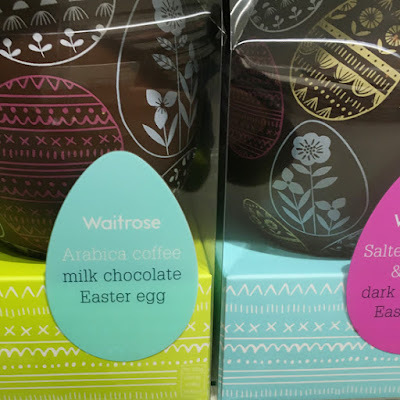 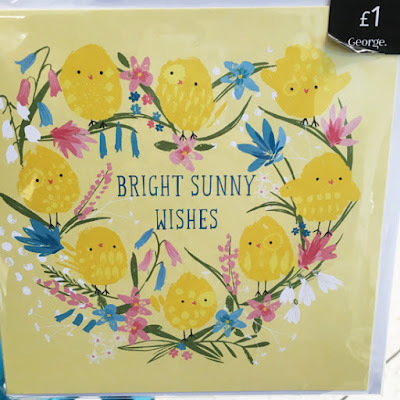 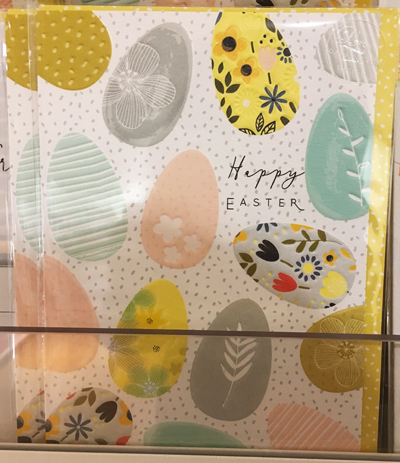 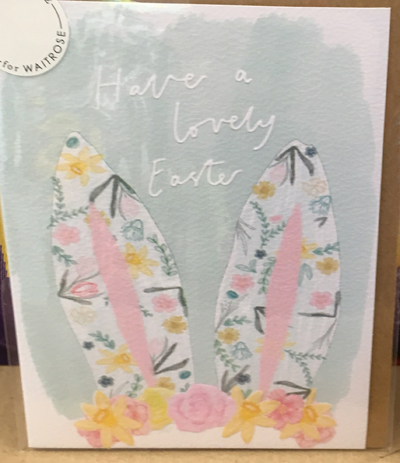 With the Easter holiday nearly upon us I've been into John Lewis/Waitrose to check out their 2019 offering. 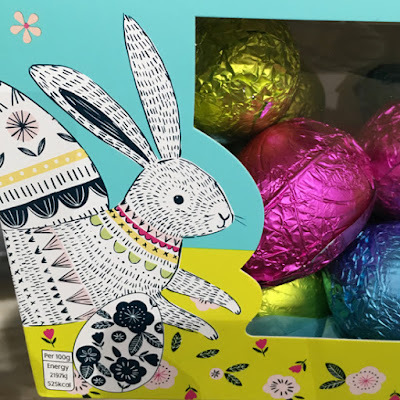 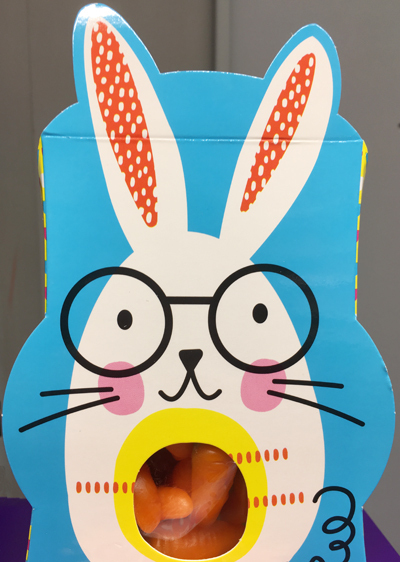 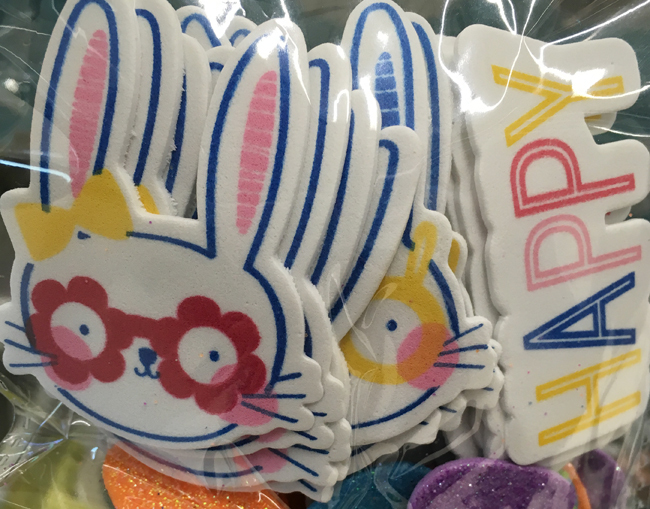 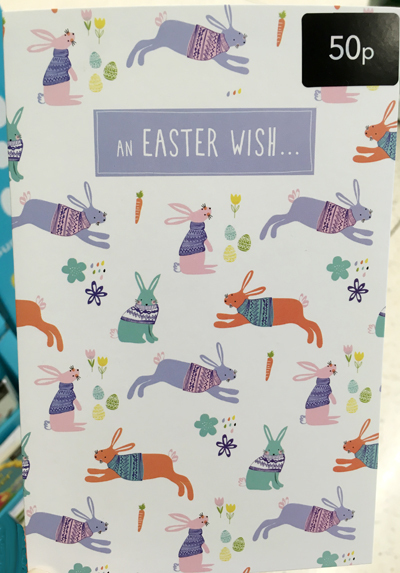 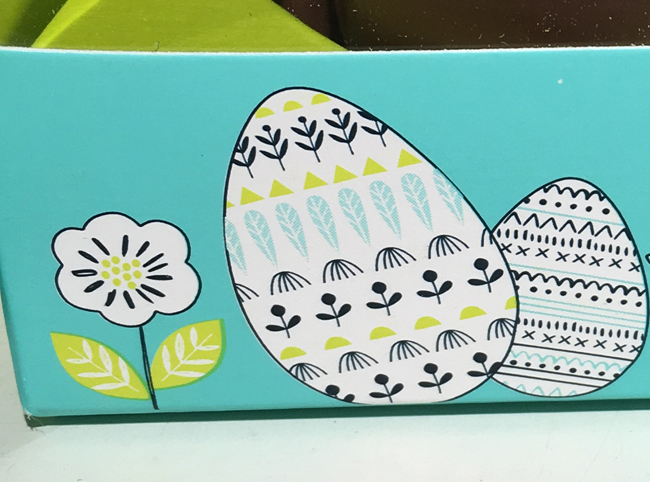 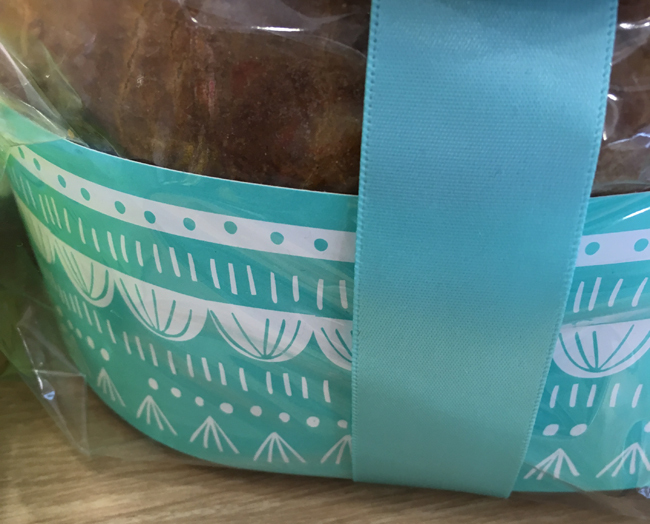 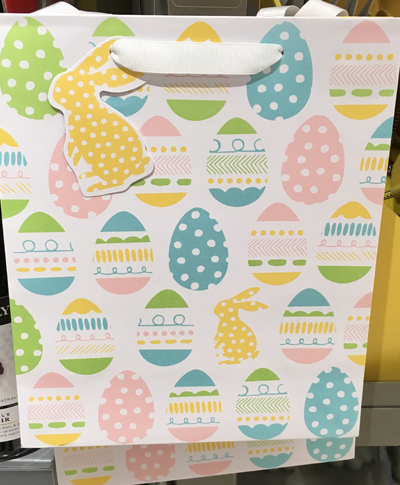 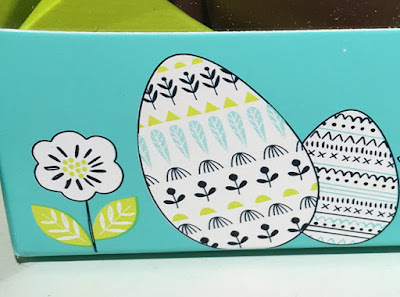 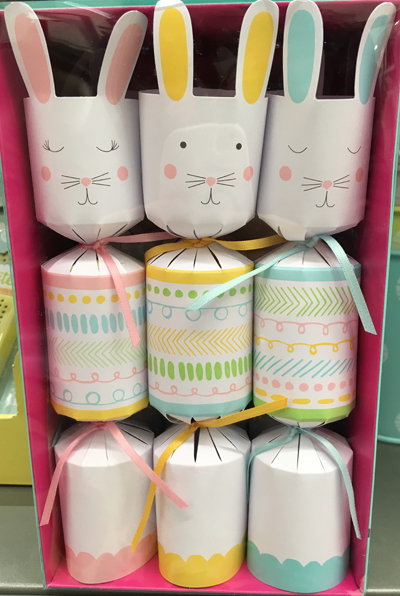 What particularly caught my eye this year was their Easter packaging design on confectionery, chocolate eggs, cakes, etc. 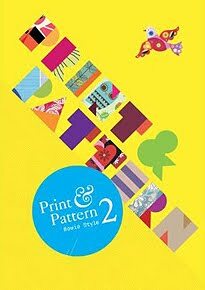 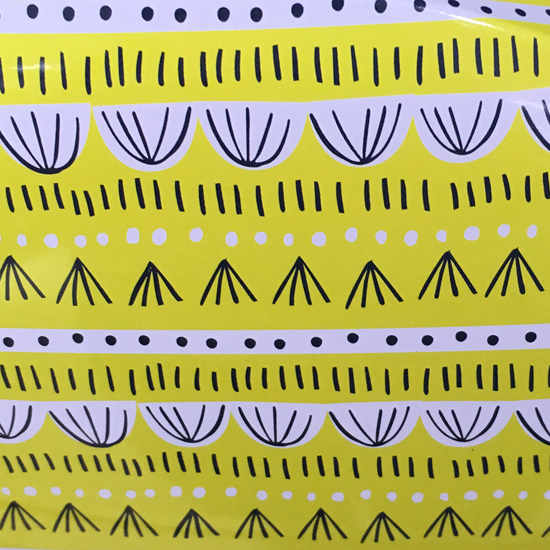 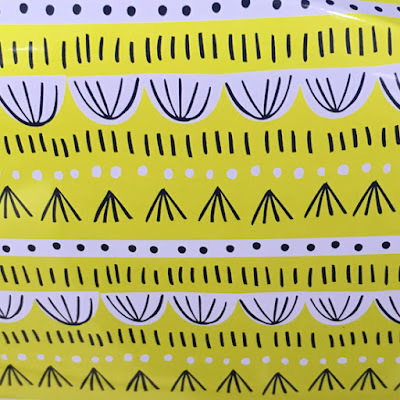 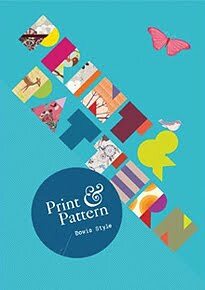 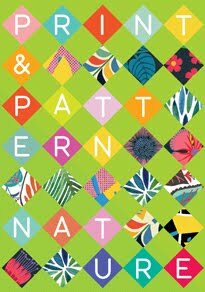 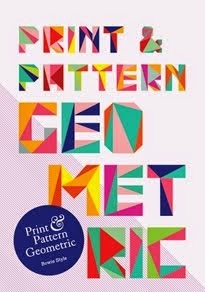 The repeat patterns have a retro flavour putting me in mind of Angie Lewin's skeletal floral art or even Lucienne Day's atomic lines. 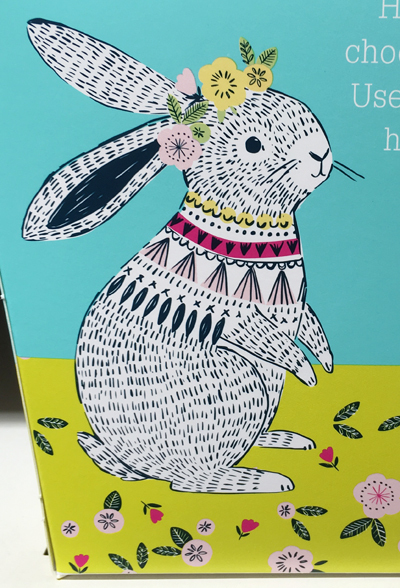 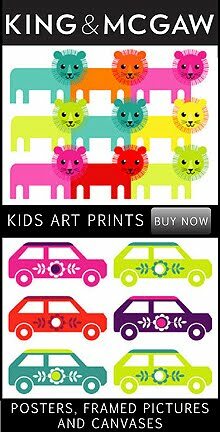 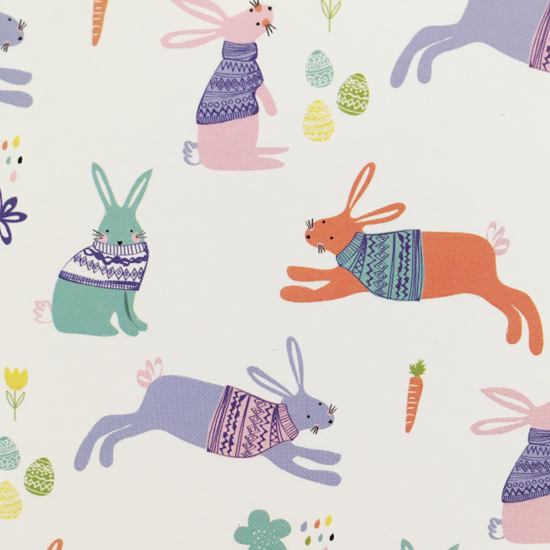 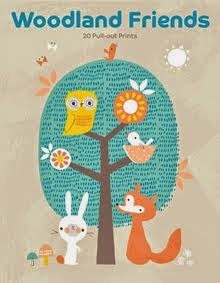 These are mixed with intricately illustrated rabbits, lambs and chicks in black and white. 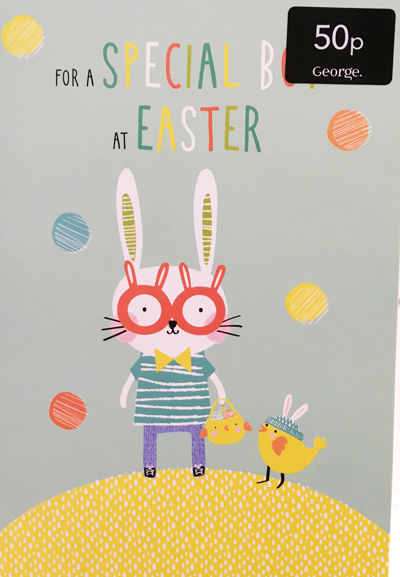 Next up we have Asda who really ran with the bunny rabbits wearing glasses trend. 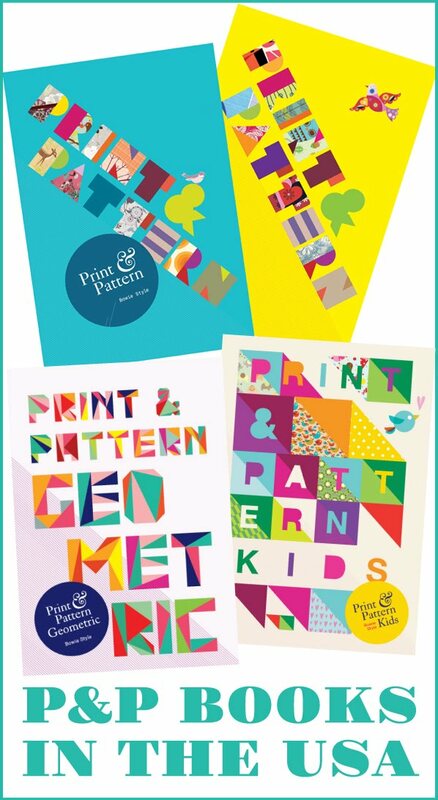 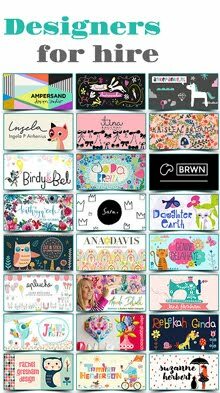 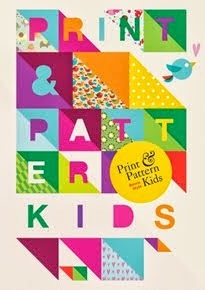 Their designs for 2019 are bold, colourful and graphic, and here are my highlights spotted in store.